Smile Guide Touch Pro is a tablet-based app designed to aid in cosmetic smile design. This interactive visual tool utilizes an animated smile guide program to help patients determine their choice of smile. The app is designed to enhance the clinician’s ability to elicit a patient’s desired outcome and reproduce that outcome during the restorative process. The app is available in two versions, the Smile Guide Touch and the Smile Guide Touch Pro. The Smile Guide Touch is the basic version that includes the Touch Designer, which gives the doctor and patient the tools necessary to select the details and the shape of a smile. The Smile Guide Touch Pro also includes Smile Design Rx for communication with the dental laboratory. Smile Design Rx includes the ability to customize screens with the practice name, create a Smile Rx, print, email, and save a smile design by patient name. Smile Guide Touch Pro was evaluated by 17 consultants in 314 uses. This smile design tool received a 91% clinical rating. Smile Guide Touch Pro allows easy visualization of incisal edge shapes and smile line contours and gives patients the ability to interact and share their preferences prior to treatment. For the dentist and lab technician it creates a blueprint for wax-ups, provisionals, and final restorations. Smile Guide Rx was easily printed, emailed, saved, and retrieved and became a useful tool for communication between some consultants and their labs. Smile Guide Touch Pro is portable and interactive with 240 unique smile variations. Ninety-four percent of consultants felt this program could be easily learned by anyone in the dental office. For the patient who is interested in being involved in the details of their case, Smile Guide Touch Pro can help to engage them in the process. Forty-seven percent of consults reported that Smile Guide Touch Pro was better than other programs they had used and 29% reported it was equivalent. Seventy-one percent of consultants would switch to Smile Guide Touch Pro and 82% would recommend it. Smile Guide Touch Pro is currently only available for iPad. It does not run on the iPhone and will be available for Android devices in June. No formal training is required. Full tutorials are available online. 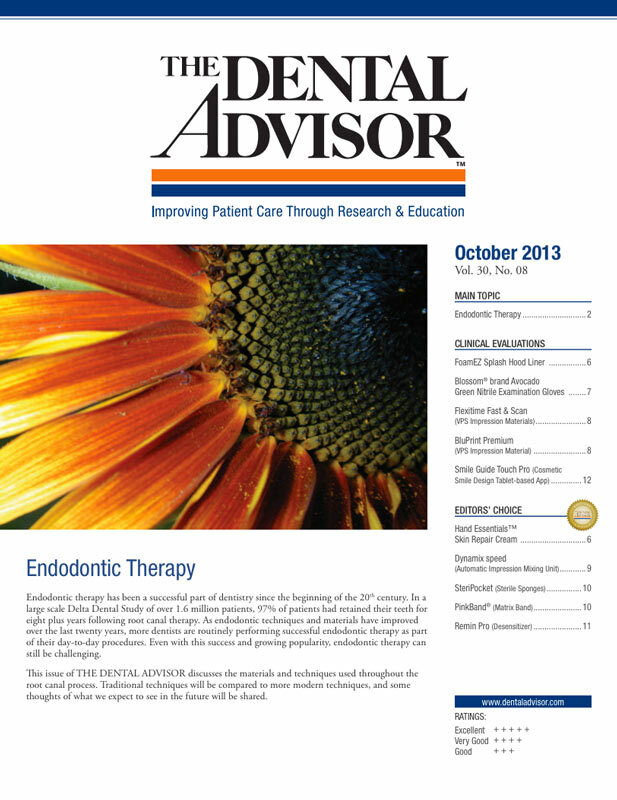 To communicate with the dental lab you can send a printed or emailed Smile Design Rx. For maximum effectiveness, the dental lab should own their own SGT. Save a PDF of the Smile Design Rx and print it or import it into the patient’s electronic record.